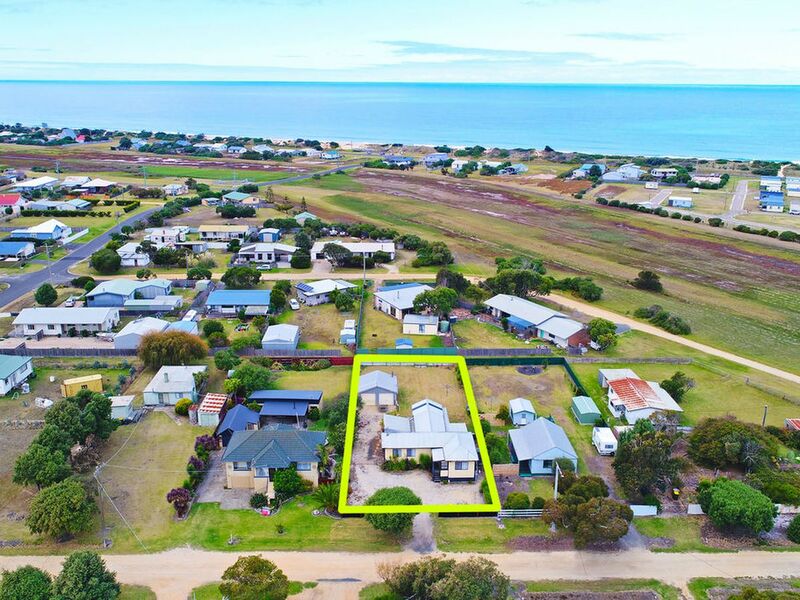 This is a rare opportunity to purchase a four bedroom home in good condition in this price range in Seaspray. 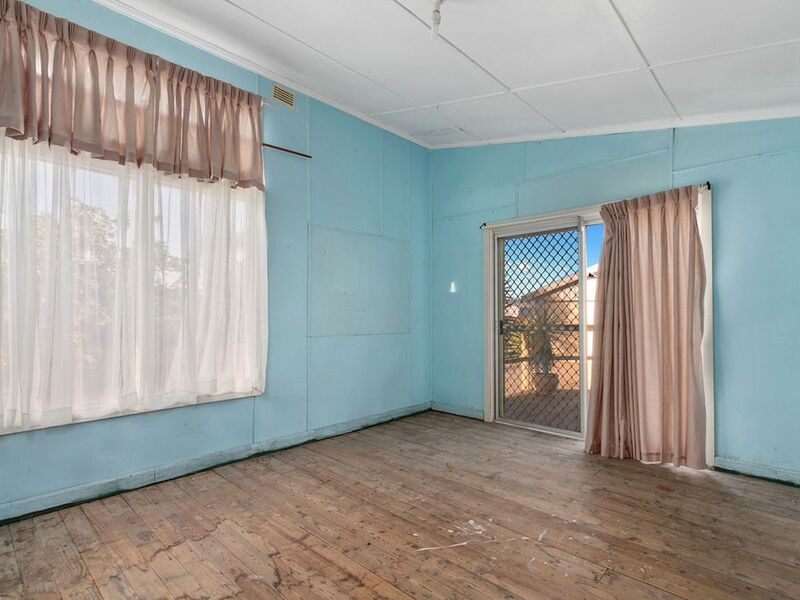 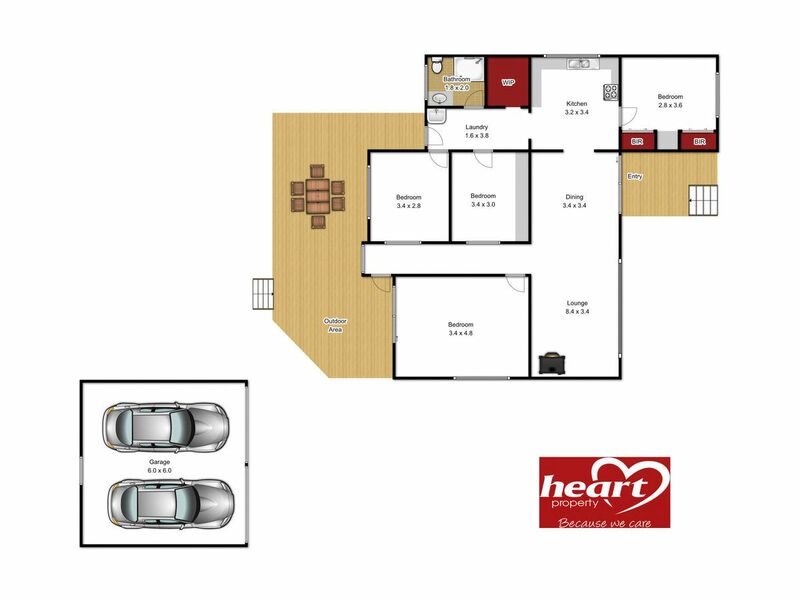 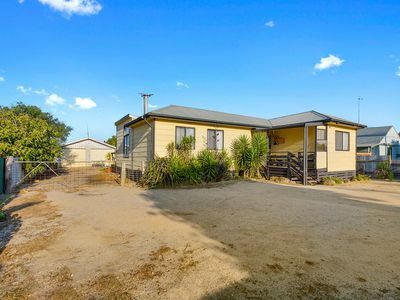 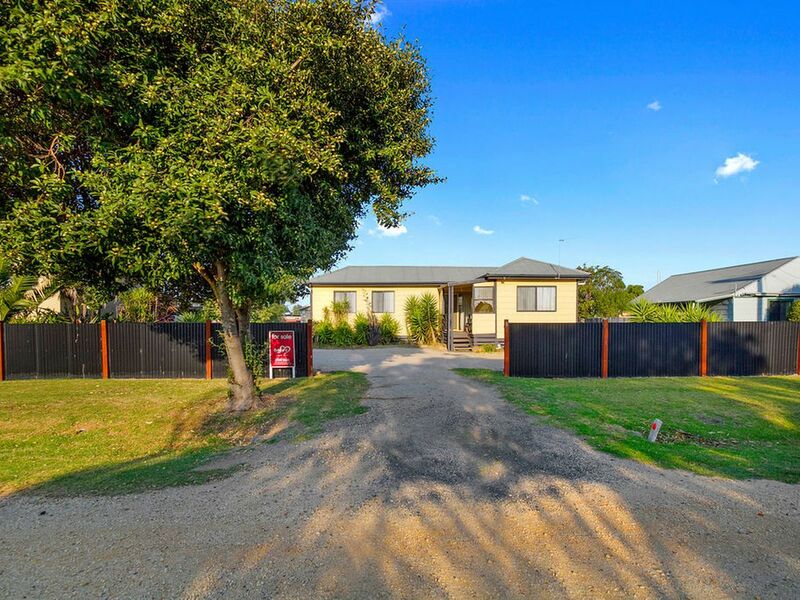 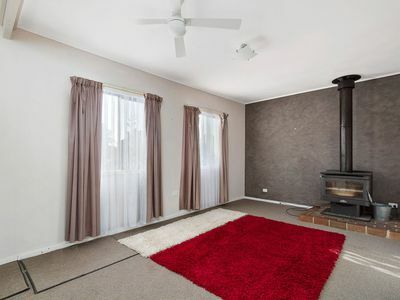 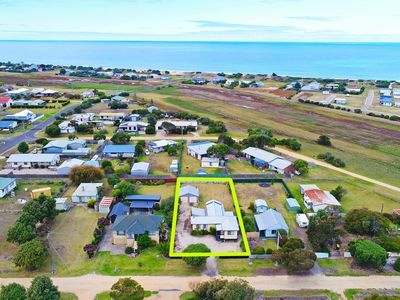 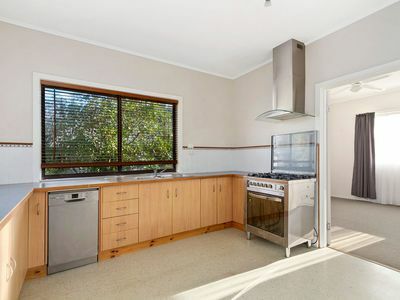 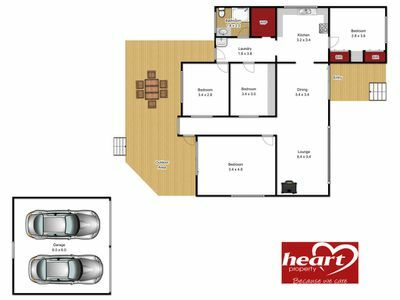 Set on 1034 sqm block of land with access from the front street and rear laneway this surprisingly spacious home is ideal as a family holiday home or permanent residence. Comprising a north facing lounge/dining room, eat in style kitchen with five burner gas stove, dishwasher and walk in pantry, four bedrooms of which the master has built in robes, shower over hip bath, vanity and toilet, separate laundry and a large rear timber deck that is covered for all weather outdoor entertaining. 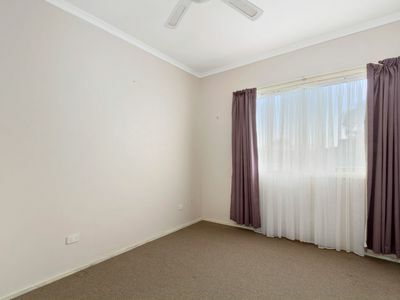 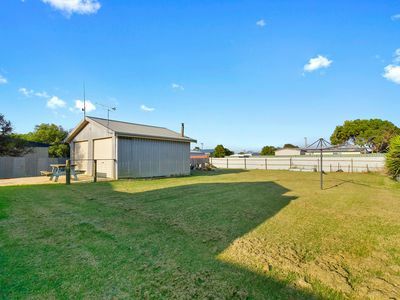 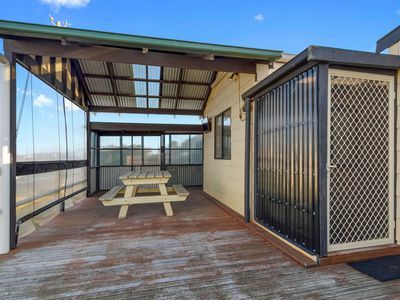 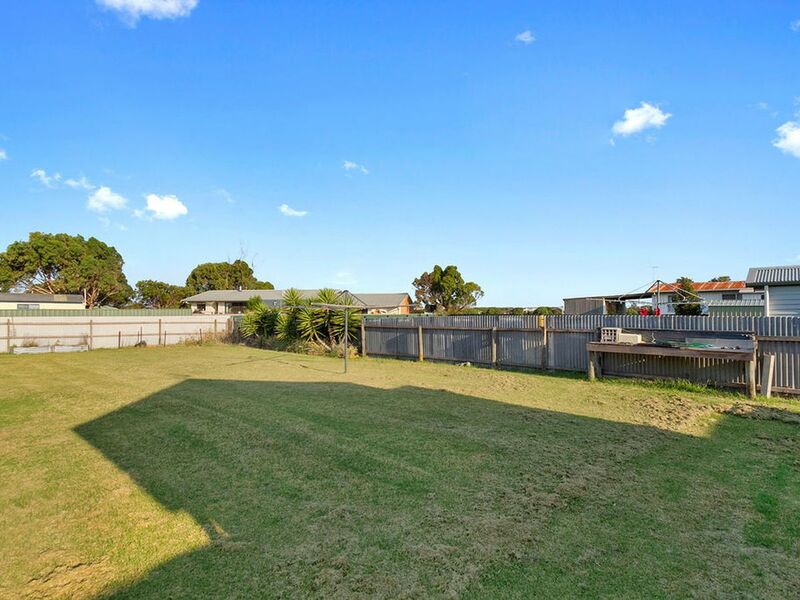 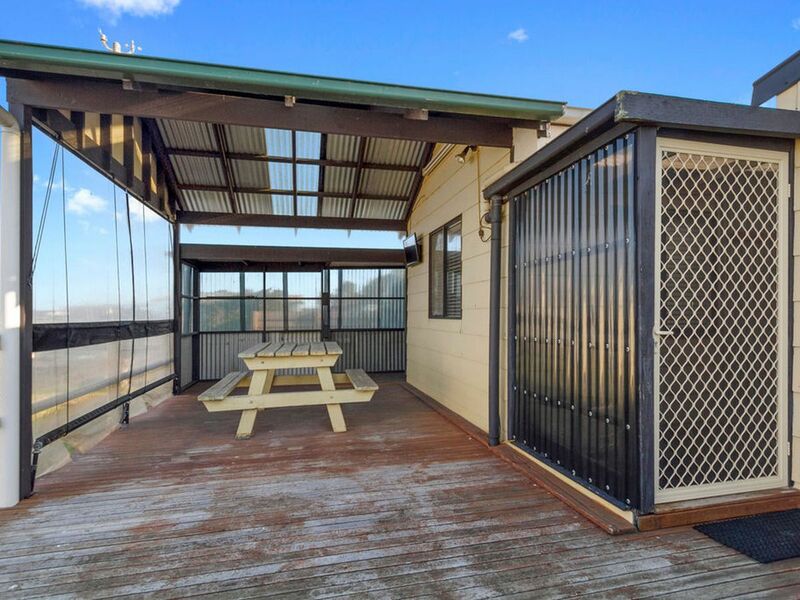 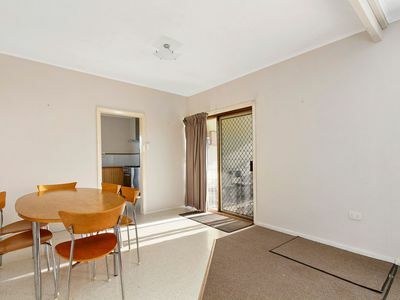 The huge back yard has a double lock up garage with power and light, gravel floor and plenty of space in the back yard for those family cricket matches. 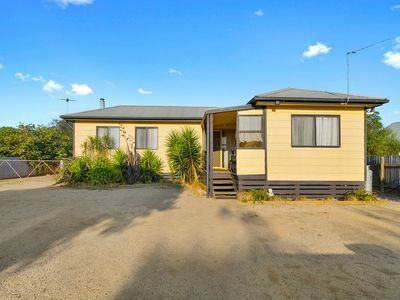 Situated in a quiet street this property is only a 5 minute walk to our famous Ninety Mile beach and the town centre.